What is Heel Spur | Calcaneal Spur ? 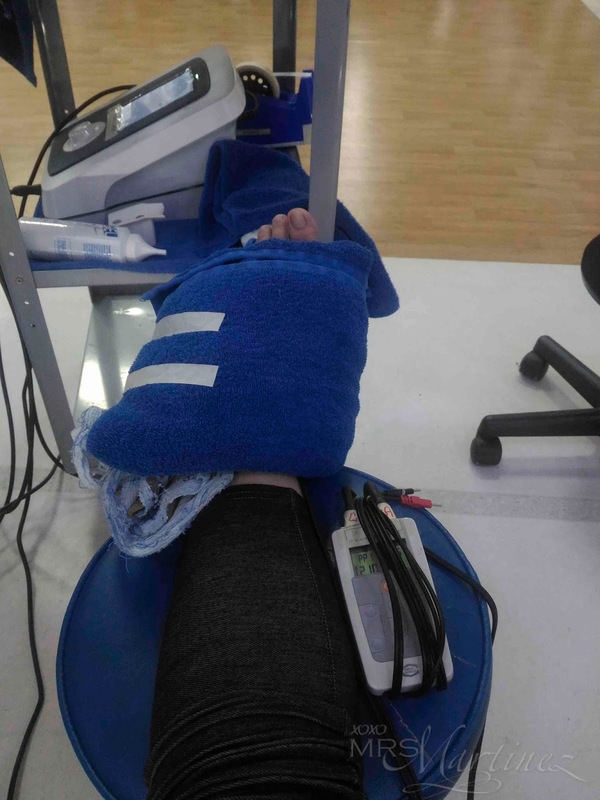 Last week, I spent the whole afternoon at Cardinal Santos Hospital to have my left heel checked. I went to see a rehab doctor because the pain has been bothering me for months and it just won't go away- 24/7! A heel spur is simply the presence of an extra protrusion on the bony surface of the heel, while plantar fasciitis is the inflammation of the plantar fascia — a thick connective tissue band that extends from the heel bone to the heads of the metatarsal bones, which are five long bones in the foot located between the heel and the toes. 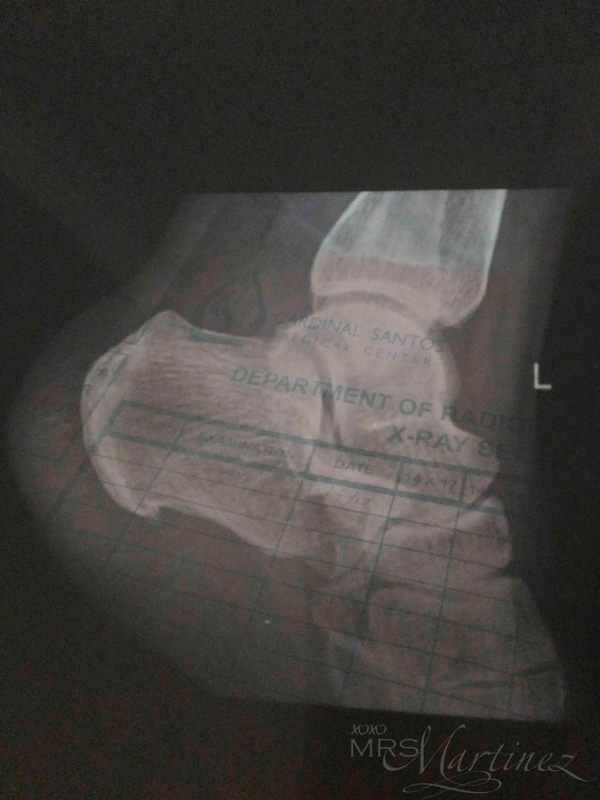 Anyway, I had an x-ray done to confirm my doctor's diagnosis on my left heel. Luckily, I was also able to schedule a therapy session that same afternoon so I didn't have to go back for that. The rehab doctor gave me prednisone (anti-inflammatory), omeprazole (antacid) and a pain reliever to be taken twice a day for one week. I am on Day 6. Tomorrow I will go back to consult with my doctor. As of this writing, the pain med and steroid had helped a lot to alleviate the pain and restore my mobility. In the next few days, hopefully, I will feel that I am back on my feet... literally!